War is rarely the answer. 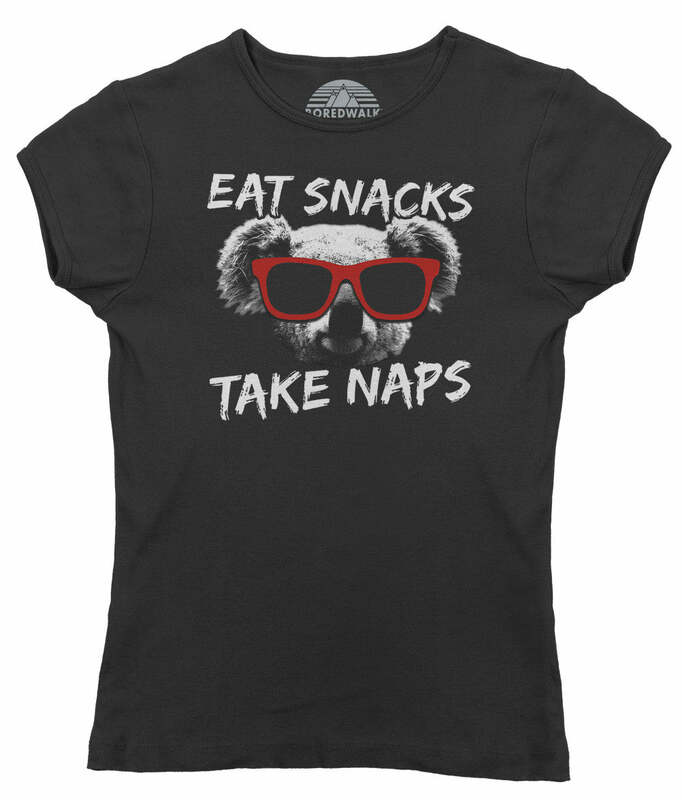 Nachos, on the other hand, often are. 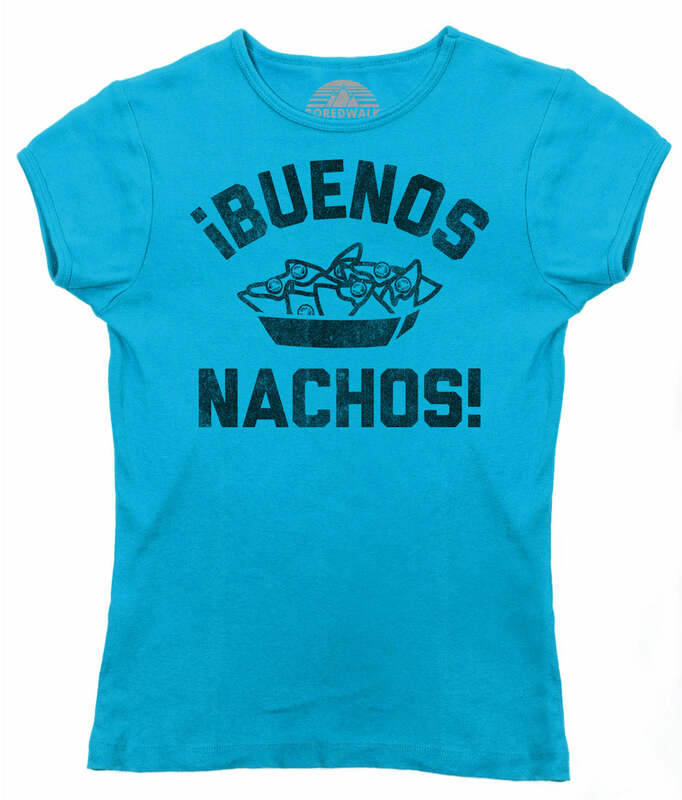 Show off your love for peace and Mexican food with our funny nacho shirt, "Make Nachos Not War". 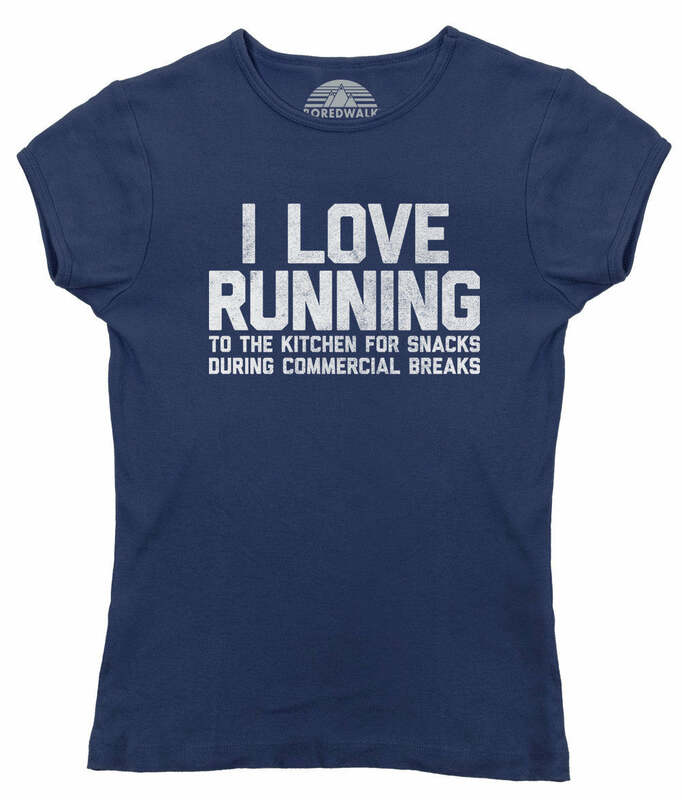 This funny food shirt makes a great gift for foodies, nacho lovers, or Mexican food lovers. 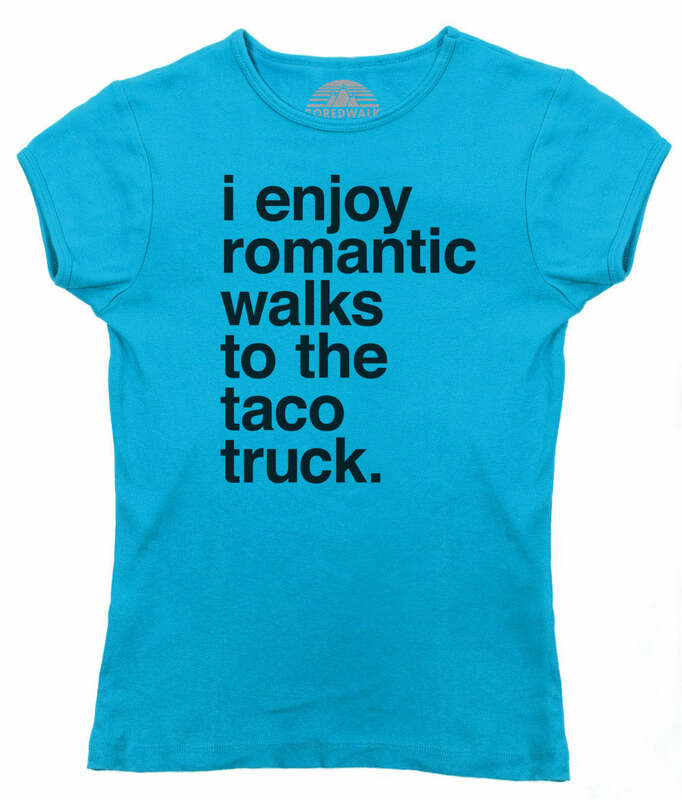 So this taco Tuesday pile those nachos high with lots of guacamole, salsa, jalapenos, and anti-war sentiments, while you sport this nacho lover shirt to display your sense of cheesy humor.